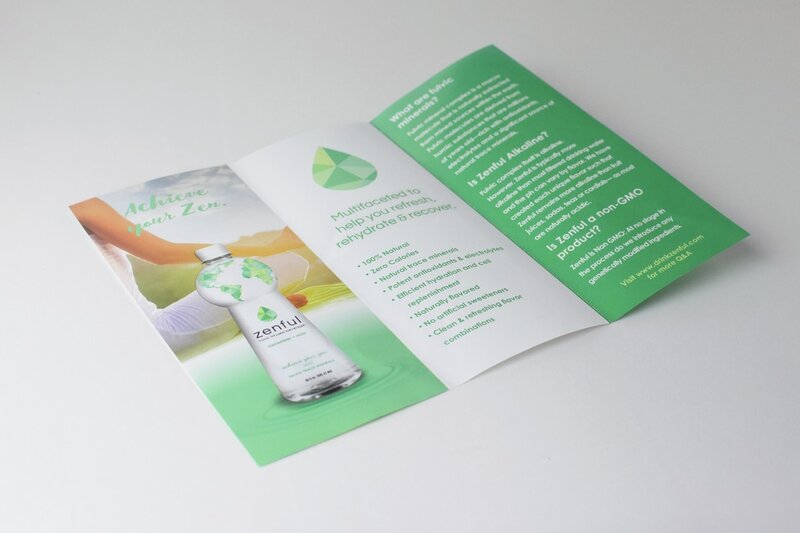 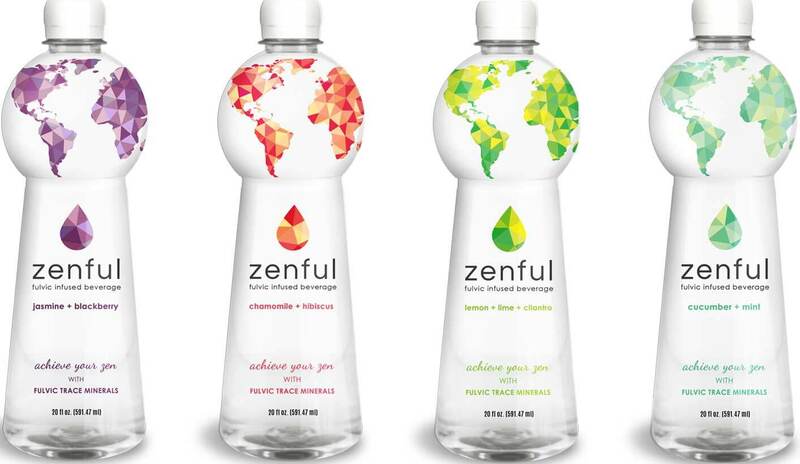 Zenful is the balance of nutrients, hydration and calming flavor all inside a single bottle. 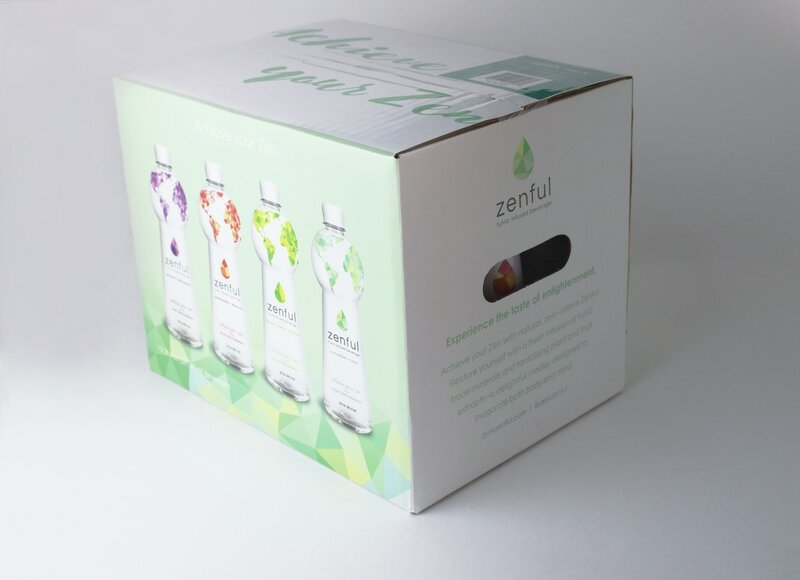 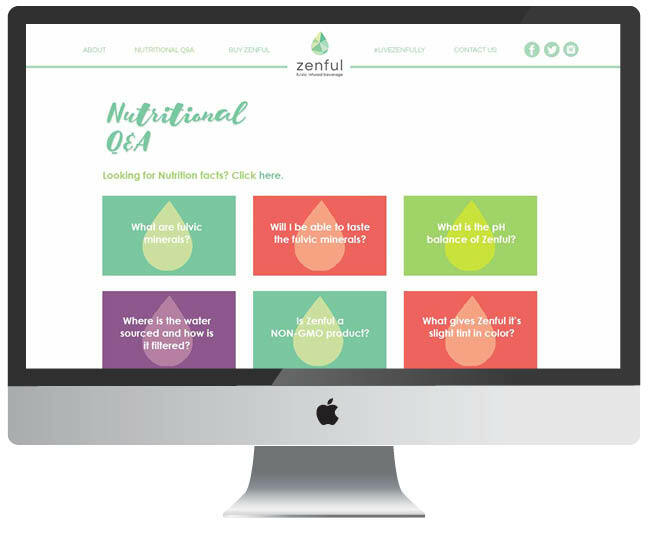 Providing essential natural trace minerals, antioxidants and vital electrolytes the body needs, Zenful is designed to refresh, rehydrate and recover the body. 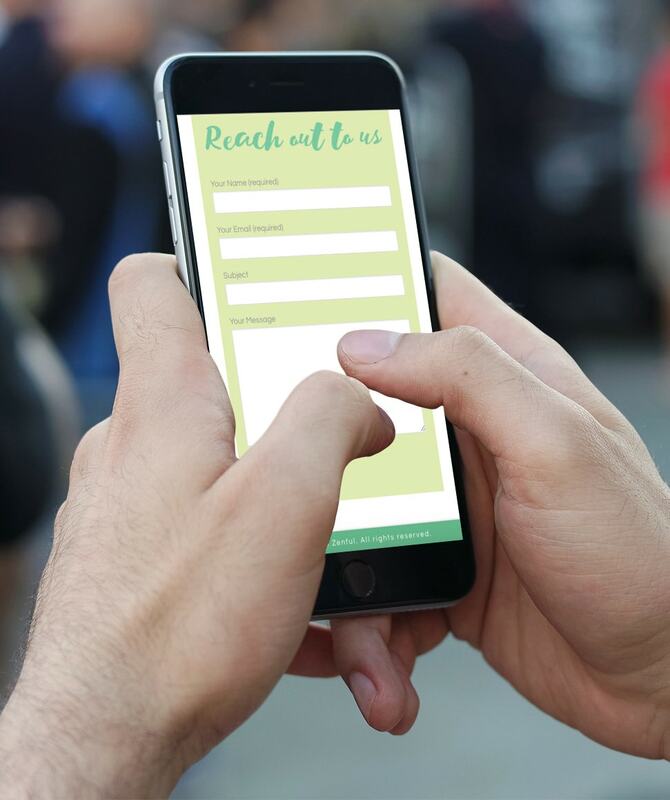 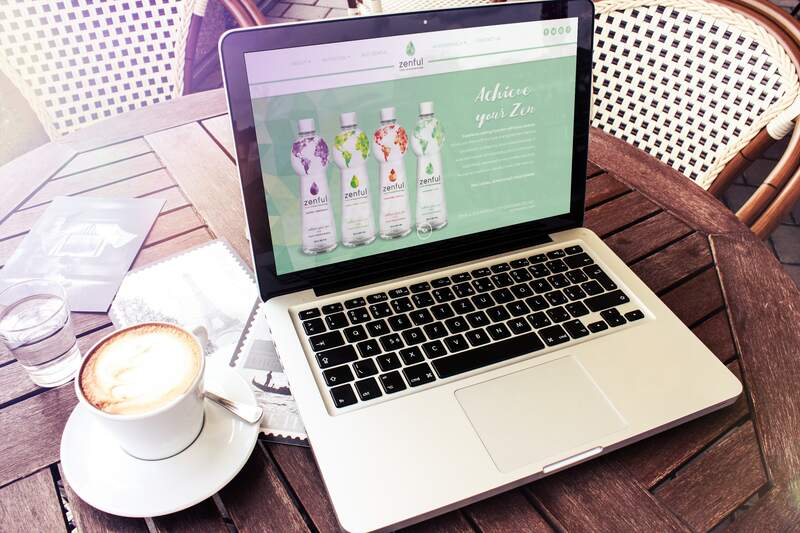 Lost Pearl Creative had the pleasure of joining this brand when it was merely an idea of the founder Mervyn Price and traveled along for its journey to production with the parent company Earthwater, LLC. 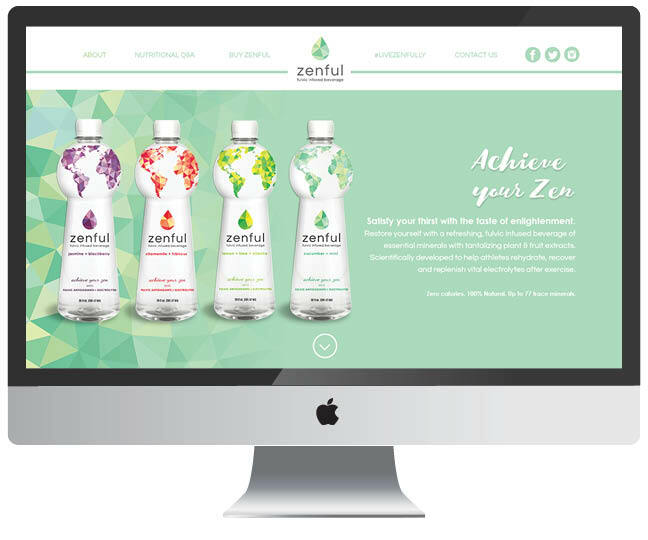 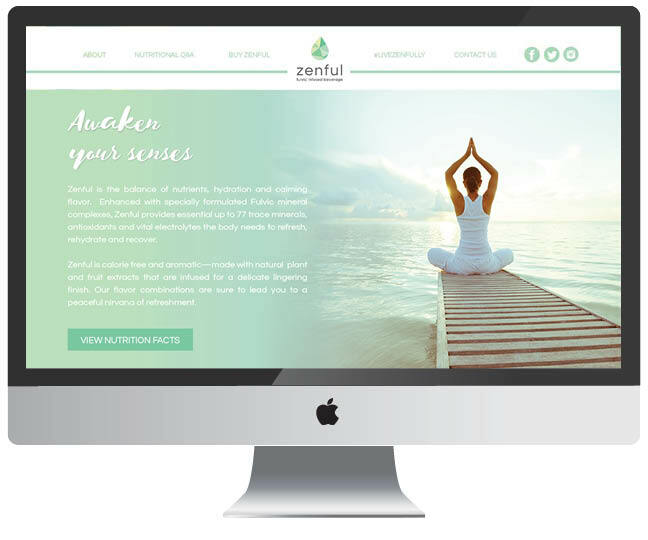 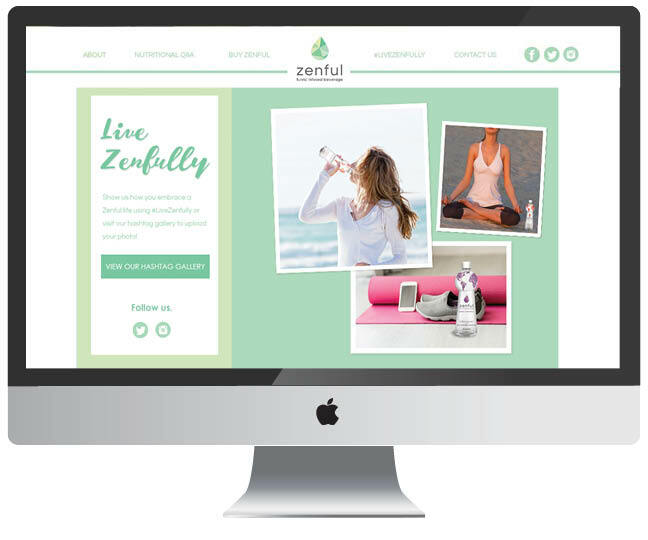 From the branding and messaging to the packaging and website, LPC crafted this product to exude zen and communicate a peaceful nirvana of refreshment.